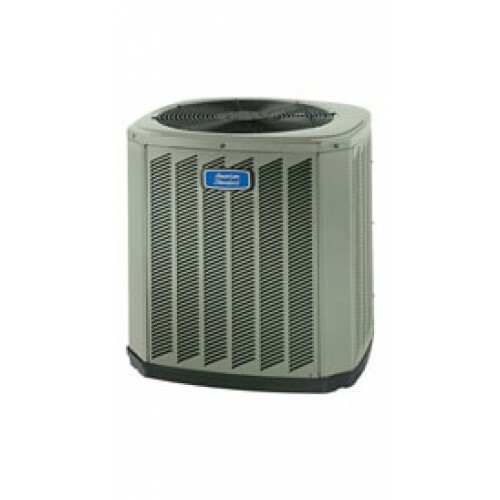 Stankus Heating and Cooling is a locally owned and operated company doing business in the Chagrin Valley since 1947. Located on a family owned farm for 5 generations, Stankus takes great pride in their work and relationships, and are dedicated to providing dependable, high-quality products and superior customer service in Auburn, Aurora, Bainbridge, Bentleyville, Chagrin Falls, Chardon, Chesterland, Hiram, Hunting Valley, Mantua, Middlefield, Moreland Hills, Munson, Newbury, Novelty, Parkman, Orange, Pepper Pike, Russell, Shalersville, Solon, South Russell, Twinsburg, Woodmere and other nearby communities. 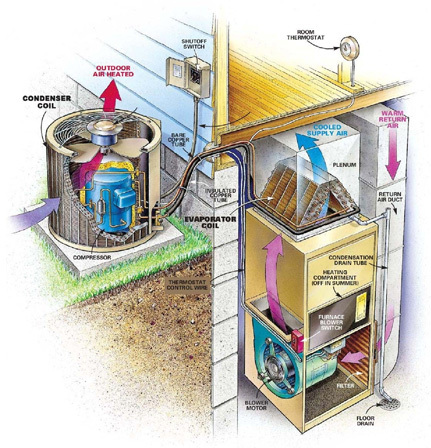 Having a hard time with your furnace, air conditioner or hot water heater? Call us! We keep comprehensive service records of your home heating and cooling appliances. 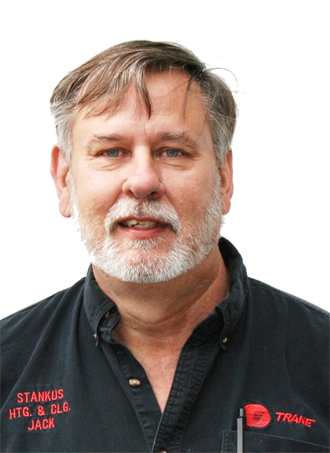 When looking to replace your home heating system or convert from oil to gas, it all boils down to comfort and efficiency. 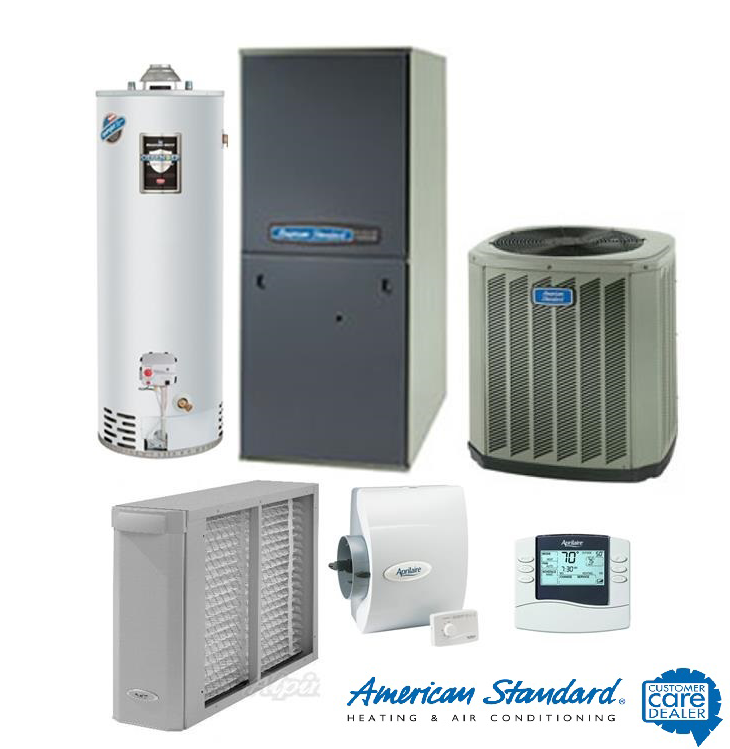 Air Conditioning and other nationally recognized brands of heating and cooling equipment, we offer the latest technology available . Unhumidified heated air not only makes it uncomfortable for yourself, causing nose, throat and skin discomfort, it also dries out the wood in your home. © 2017 Jack Stankus, Inc.